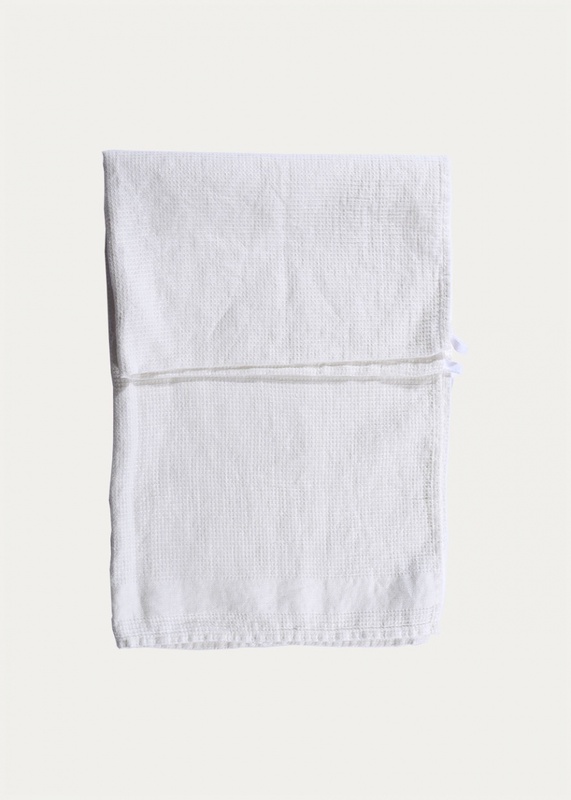 Towel in white. 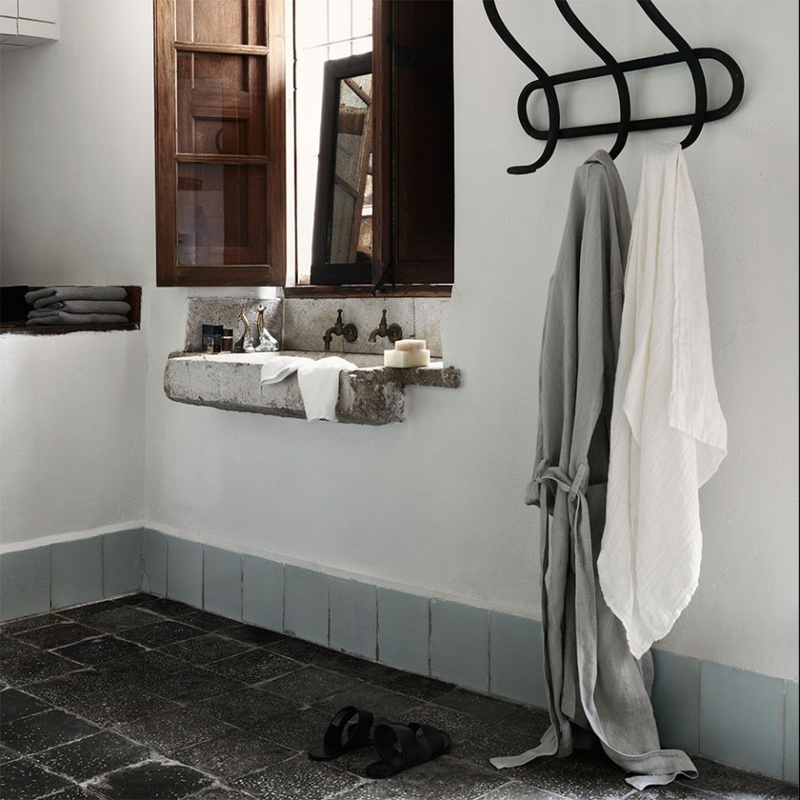 With the towel Kite you can easily create the right spa feeling in your home. 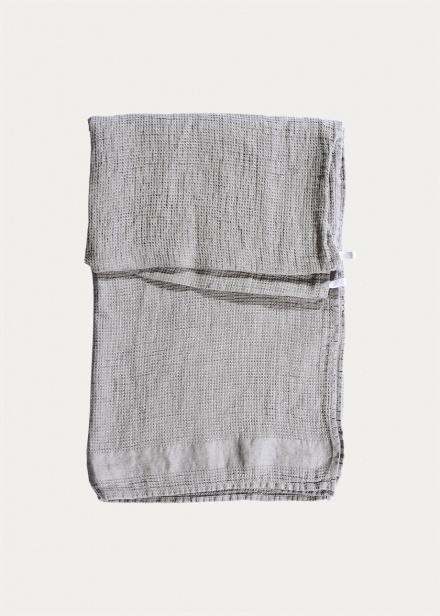 A waffled linen towel of the highest quality. Size:70X140 cm. Towel in light stone grey. With the towel Kite you can easily create the right spa feeling in your home. A waffled linen towel of the highest quality. Size:70X140 cm.